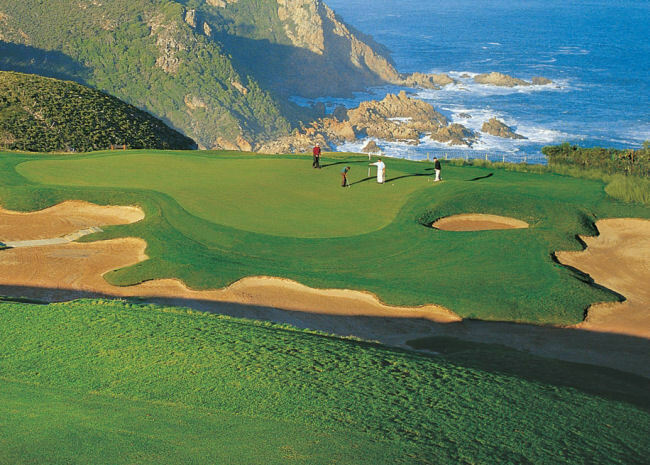 With five tees to every hole, the widely acclaimed Pezula Championship Course is accessible to players of all abilities. 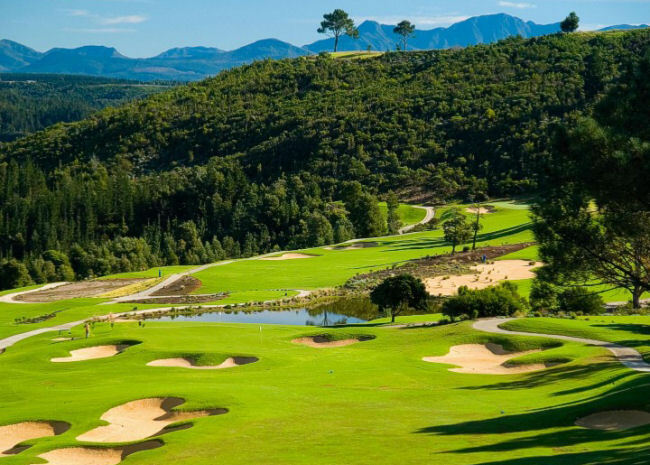 Designed by the Golden Bear, Jack Nicklaus, to challenge and inspire. 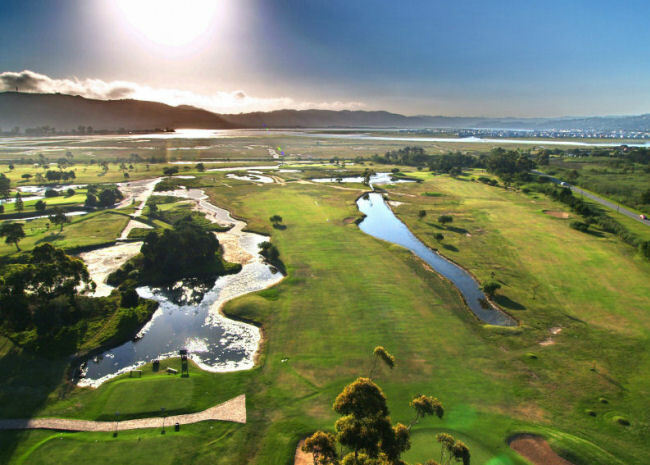 A friendly and relaxing club with a course along the Knysna estuary overlooking the Heads. 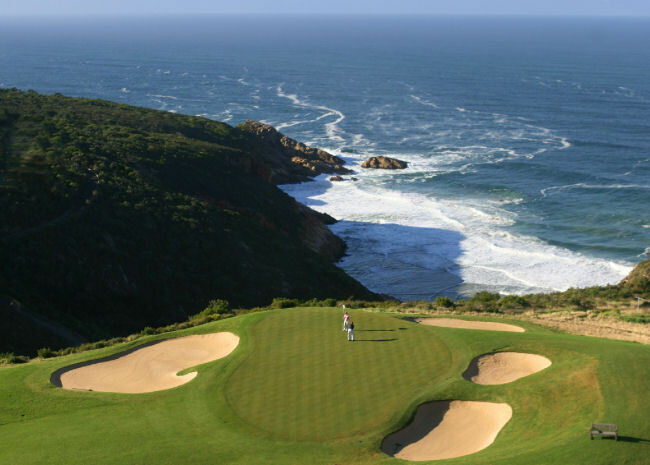 Designed by the legendary Gary Player, the course borders the Keurbooms lagoon. 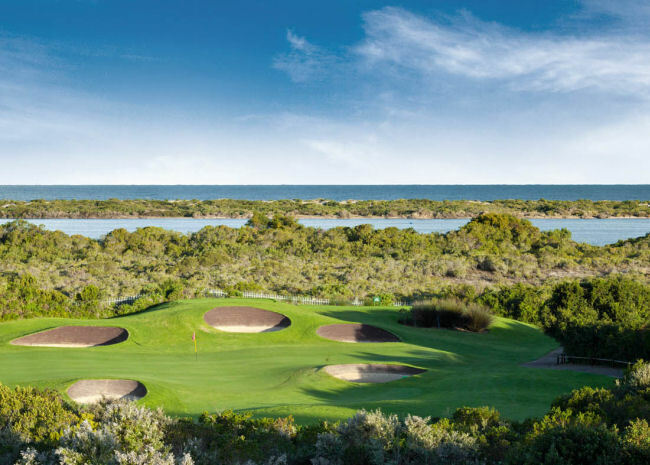 The high-profile course designed by SA's current golfing hero: Ernie Els. 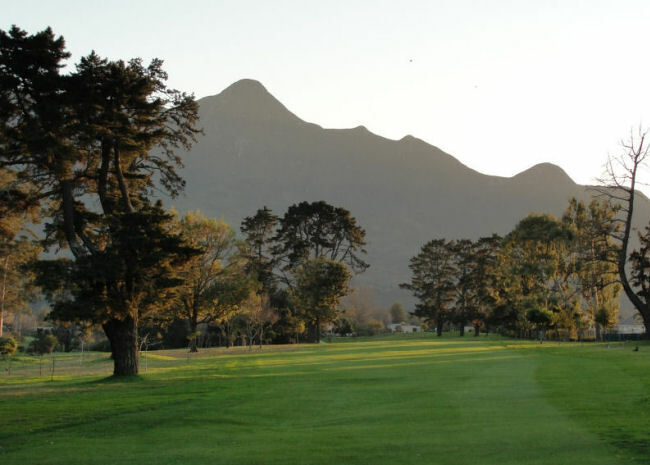 Still a favourite among locals and visitors.